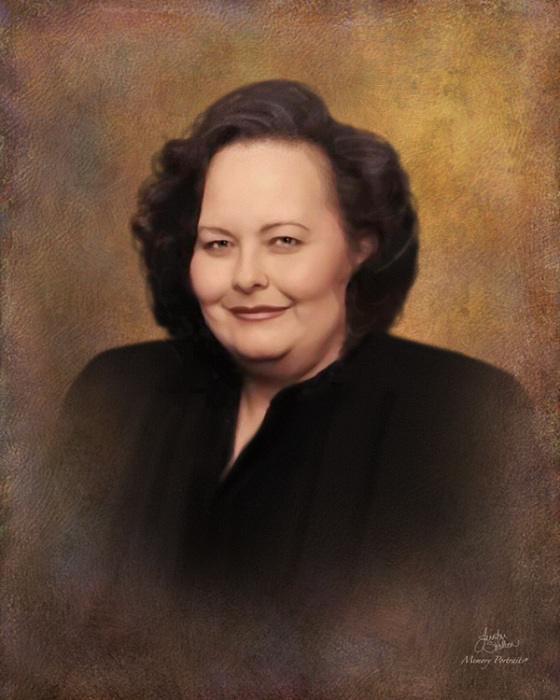 Donna Radell Russell, beloved daughter, mother, and sister, passed away on Monday, March 18, 2019 at the age of 63. She was born in Pasadena, Texas on February 7, 1956 to Gladys Elizabeth and Galton Odell Parisher. Donna was a tax accountant for H & R Block. She loved kids, travel, numbers, swimming at the lake and at the beach, and taking pictures. She was a member of Riverside Church of Christ. She is predeceased by her mother, Elizabeth Parisher, her husband, Larry Russell, and a brother, Mark Vincent Parisher. Left to cherish her memory are her father, G. Odell Parisher; one son, John Robert Powell-Russell; her four girls she raised as daughters, Faydra, Tahna, Chelsea, and Courtney; one sister, Deborah (Bob) Templin and one brother, Micky (Rebecca) Parisher; numerous nieces and nephews, as well as many cherished friends. Family will receive friends from 6:00 p.m. to 8:00 p.m. on Friday, March 22, 2019 at Holmgreen Mortuary Chapel. Funeral Service will be held at 6:00 p.m. on Saturday, March 23, 2019 at Holmgreen Mortuary Chapel with Pastor Matthew Gibson officiating. Interment will be held at 2:00 p.m. on Sunday, March 24, 2019 at Cherokee Cemetery in Cherokee, Texas.